most classic of all origami. 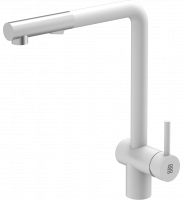 All faucets in this collection have smooth rounded lines with long necks. Available in multiple colours: brushed stainless, matte black, matte white, Black Pearl PVD. The Orizuro collection faucets are all solid SUS 304 18/10 stainless steel and 100% lead free and void of any heavy materials. 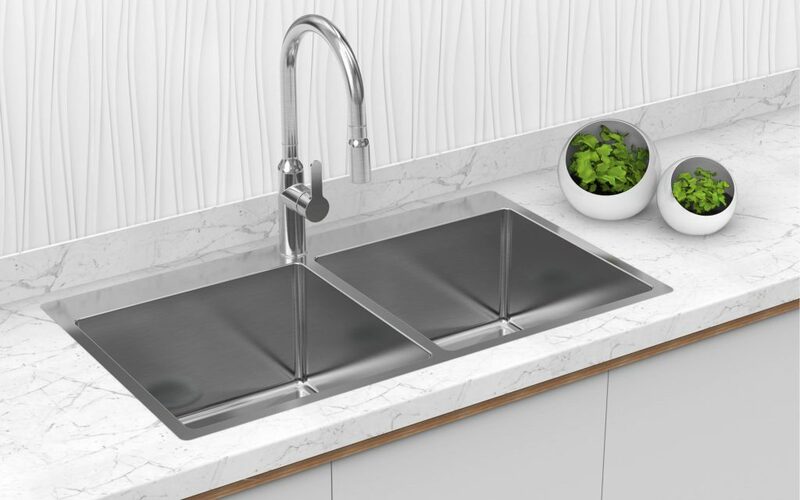 Stainless steel faucets allow for safer and cleaner water for your family! The grace and beauty of the swan (Latin: Cygnus) is reflected in the Zomodo Cignus collection. 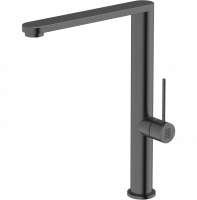 All faucets in this collection are pull-outs and our best selling Cignus 14 tap is featured in 3 unique and stylish colours: Black Pearl PVD, matte black and matte white. 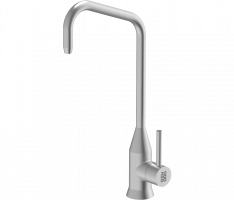 The Cignus 17 and 18 faucets are also visual marvels at over 17″ and 18″ tall respectively. With stylish curves and simple lines they are stand-out pieces for your kitchen. 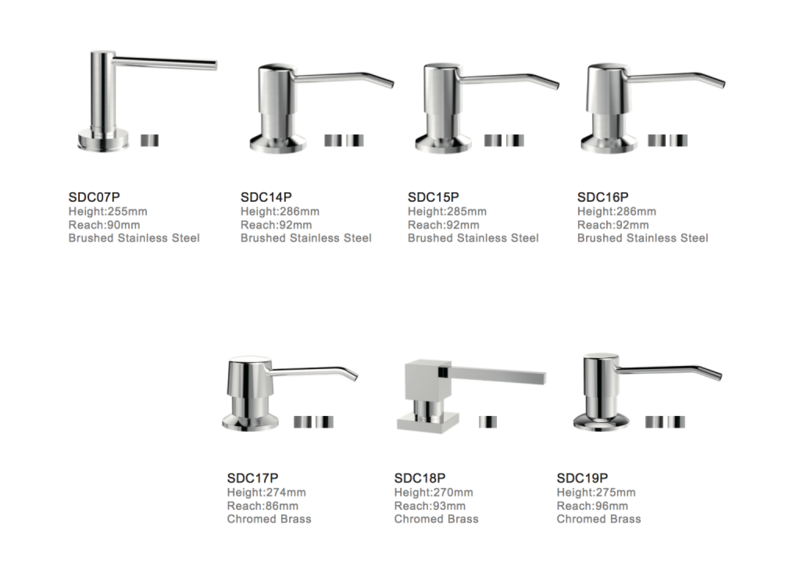 These faucets need to be seen and felt to truly discover their quality and beauty! 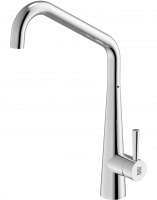 All Cignus faucets are 100% lead free and void of any heavy materials. 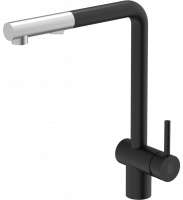 The Piato collection is our innovative designer faucet series. 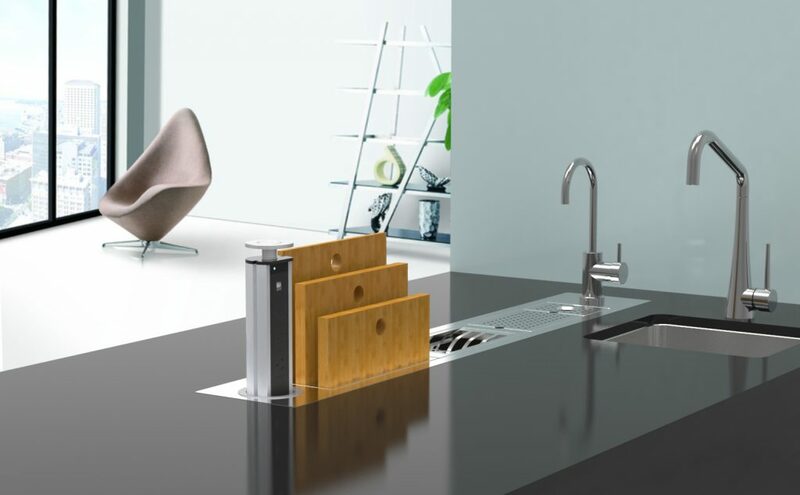 All designs follow the minimalist design trends that are a feature of many modern kitchens. 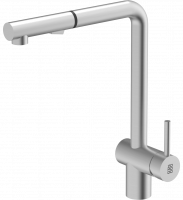 The Piato collection faucets are all solid SUS 304 18/10 stainless steel and 100% lead free and void of any heavy materials. 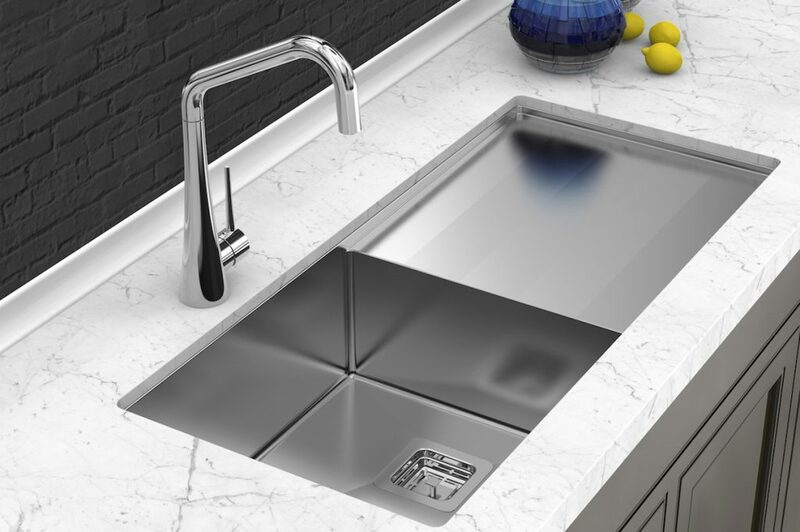 Stainless steel faucets allow for safer and cleaner water for your family! Zomodo’s “Crystal” range enables connection and delivery of filtered water via the integrated hot/cold/filtered faucet. 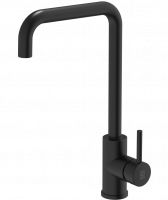 The Crystal 32 is Zomodo’s featured faucet in this collection with a unique coloured removable hose allowing a wide range of sink coverage. 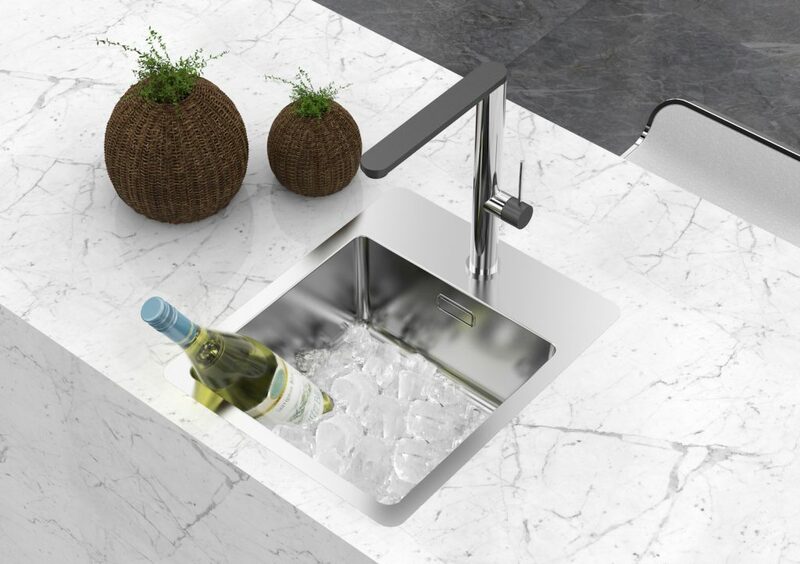 The Crystal faucet is 100% lead free and void of any heavy materials. 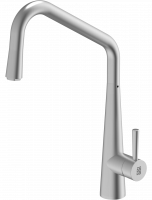 Smaller faucets designed for single stream use for filtered water systems. 100% Stainless Steel, lead free and void of any heavy materials. 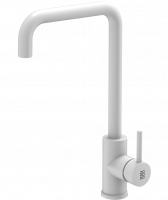 Add extra function to your kitchen with Zomodo’s soap dispensers. 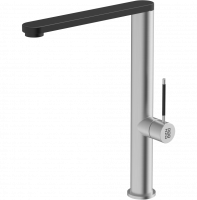 These dispensers can be used with any lotion or liquid soap. 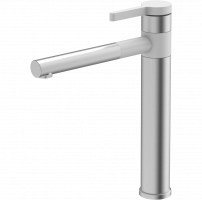 Soap dispenser nozzles are available in chrome or brushed finish. Tested up to 30,000 cycles. The plastic soap undercount container is available in 350ml, 500ml and 1L sizes. Please inquire for current designs and finishes in stock.